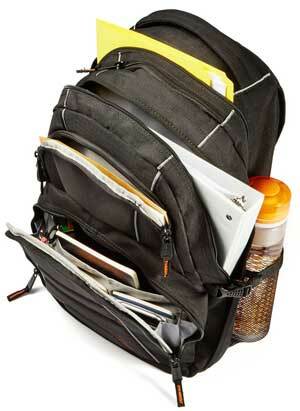 Many of us use a laptop backpack to carry our essential files, documents, laptop, tablet and other gadgets. From students to professionals, everyone uses backpack to carry their necessary elements through a backpack. Different people use different type’s backpacks according to their need, choose and budget. And we all want to ensure that our contents are safe with our laptop backpack. But most of the laptop backpacks which come with various functional, high security and protection, also comes with a high price. So you may always search for a cheap laptop backpack that can fulfill your demand. 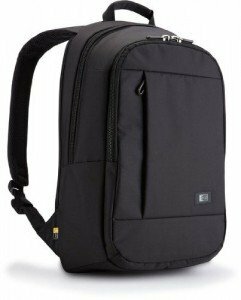 So here, I’m going to introduce you with some best and cheap laptop backpacks. 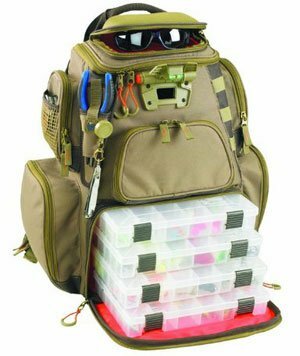 All backpacks in this post come with high protection, stylish design, attractive color and various functionality. So, choose the perfect one from this list according to your need and budget. Spend a little amount of penny to make yourself stylish and fashionable as well as protect your contents from any kind drop, hit or physical damage. The AmazonBasics Laptop Backpack is the number 1 best-selling laptop backpack on Amazon in the laptop backpack category. This backpack gets huge sales because of its stylish design, large packing capacity and laptop protection capability. The main compartment comes with a padded and dedicated laptop compartment that holds up to 17 inch laptop or notebook. This padded compartment also protects your laptop from light hit, drop or physical damage while you move. School and college going students always looking for a backpack to carry their textbooks, binder, study materials and laptop. So, if you are looking for a simple but stylish backpack with maximum protection, then the JanSport Right Pack Backpack is the ideal one. 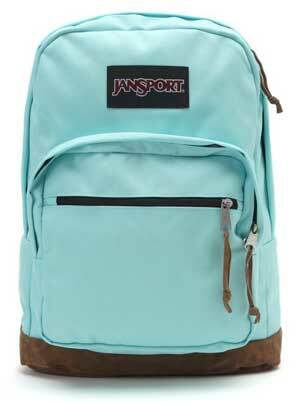 The backpack comes with more than 18 different colors and simple design. With leather and Cordura construction of this backpack helps to keep your laptop and other contents safe. The Victoriatourist V6002 Laptop Backpack one of the most popular, best-selling and cheap laptop backpack on Amazon, which comes with checkpoint friendly feature. This is also an ideal backpack for mobile professionals and travelers. The large main compartment comes with well-organized feature and a book style opening padded laptop compartment. 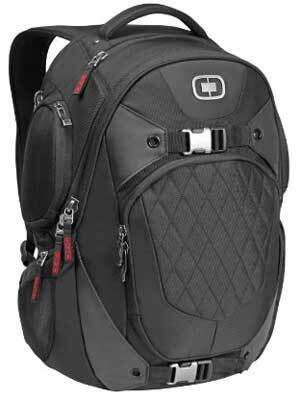 The padded back panel with air mesh technology provide extra comfort to carry the backpack for a long time. 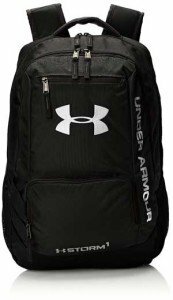 The Under Armour Hustle II Backpack is a water resistant and an inexpensive laptop backpack, which is perfect for everyday use, hiking and traveling. The backpack made with US Strom technology with heavy duty and abrasion resistant bottom panel. The padded laptop compartment helps to protect your laptop from drop damage, hit or physical damage as well as bad environment. The zippered front compartment comes with water repellent features to keep your tools and gadgets safe. One of the best-selling and top-rated backpack from Case Logic comes with a dedicated and padded laptop compartment. This compartment fits up to a 15.6 inch laptop and an underneath straps to protect your laptop. The slim and simple designed laptop backpack looks stylish and don’t get oversized after taking huge contents. 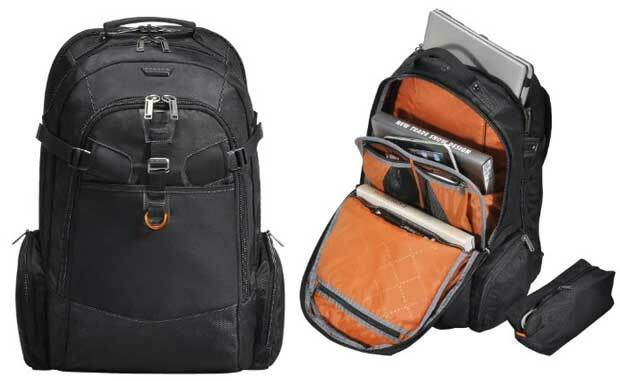 The Case Logic 15.6-Inch Laptop Backpack also comes with a separate padded sleeve for iPad or Tablet. Zippered front compartment for electronics, pens, keys, business cards etc. Accessory loop in shoulder strap for keys, sunglass etc. 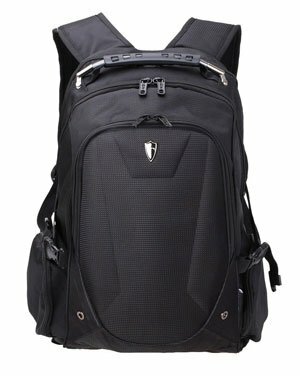 Another great laptop backpack for school and college going students, professionals, travelers and trampers. 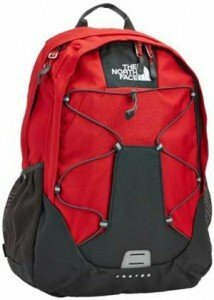 The North Face Unisex Jester Backpack comes with 27L internal capacity to carry everything you need in daily life or travel time. The large main compartment easily fit any size textbooks, binders and also ideal to carry clothing, files and documents. The removable hip belt and chest strap provides extra comfort during carrying the backpack.